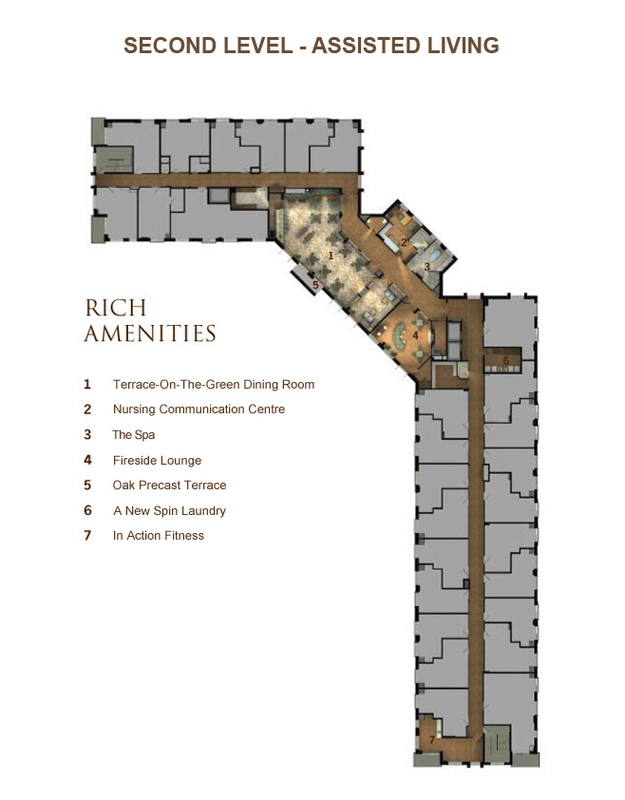 Richview offers an incredibly rich array of on-site amenities including: our aqua-fit pool, hot tub, blu-water spa, bistro-café with piano lounge, Richview garden, fitness and billiard rooms, and reading room. Your loved one can begin each day in the garden or by grabbing a quick espresso before some time spent with the art club. We’ve built our grounds around the creation of a happy, social, and invigorating retirement experience; our building amenities are a large part of that ideal. 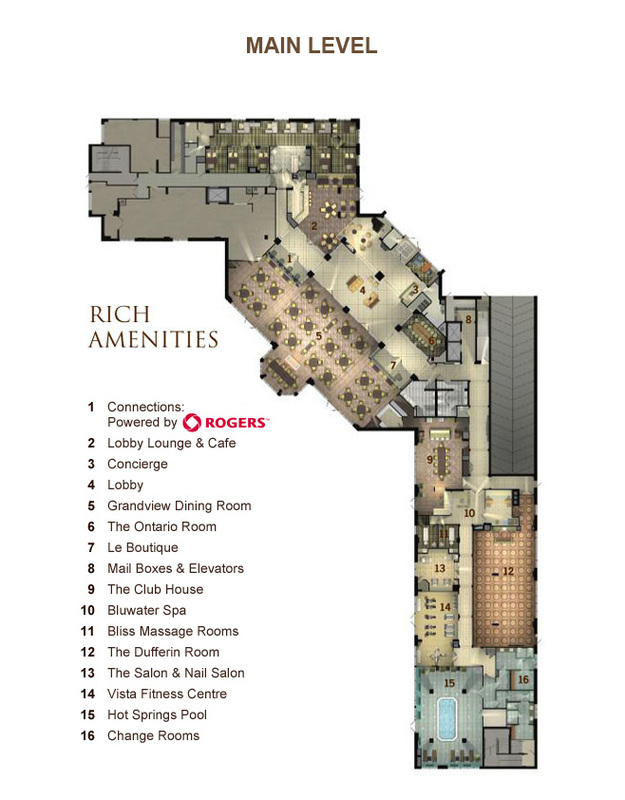 We have 3 floors including independent, assisted, and flex options, hairdressing and nail salons, the ace of diamonds lounge, and emergency call bells and wheelchair accessibility in all public spaces.